Run through historic Oxford with #TeamChildhoodFirst in the Oxford Half Marathon 2019! This is a fast, flat route that takes in some of the city’s most iconic landmarks. 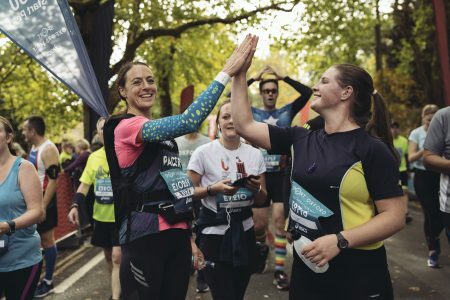 A Childhood First welcome pack and fundraising information, a Childhood First running vest, dedicated support throughout your journey, a certificate to acknowledge your fundraising achievements.